Registration is open for 2019 and we are looking forward to an incredible three weeks working with the kids and teens in Ecuador! Send in your application!  In Ecuador, your entire day, every day, becomes an opportunity to demonstrate what you teach as you live life with the Ecuadorians. The first week of the trip the team will work with two churches in Quito, putting on kids’ programs. The second week will be based in Esmeraldas, working with the kids in small coastal villages. Poverty and broken families are hallmarks of this area and the children are hungry for love, acceptance, and attention. The third week, in Same (pronounced SAH-may – also on the coast), the team will be the activities directors for a camp, running the games, crafts, stories, skits, and beach time in a relaxed setting that allows for relationship-building and discipleship. In addition to the children’s programs, the trip is also an awesome opportunity to invest in the lives of your translators and other young people from the churches who work alongside the team. The original inspiration for Buckey.